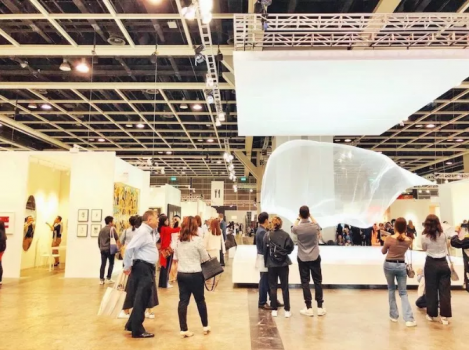 The TWT Arts team enjoyed Art Basel Hong Kong last month. 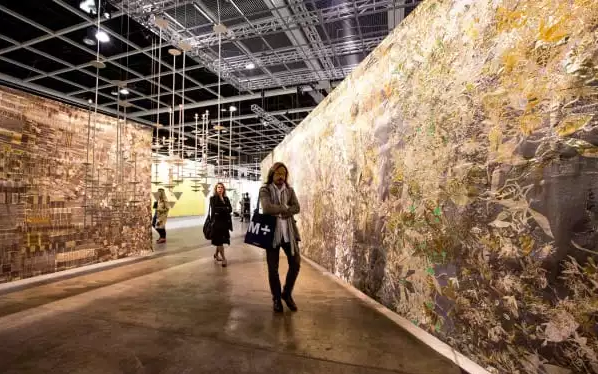 Art Basel stages the world’s premier modern and contemporary art fairs annually in Basel, Miami Beach, and Hong Kong. 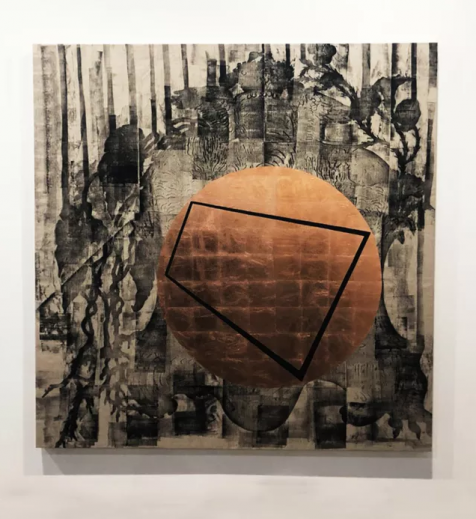 A driving force in supporting the role that galleries play in nurturing the careers of their artists, Art Basel frequently expands its platforms to include the newest developments in the visual arts. 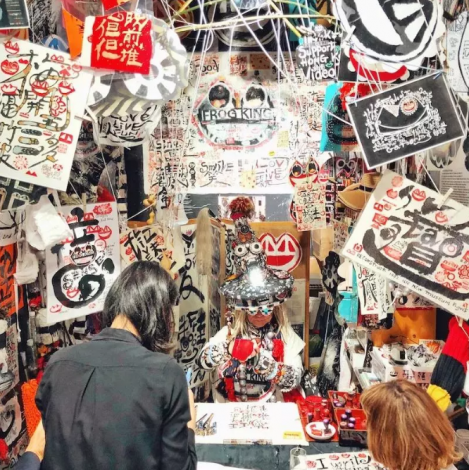 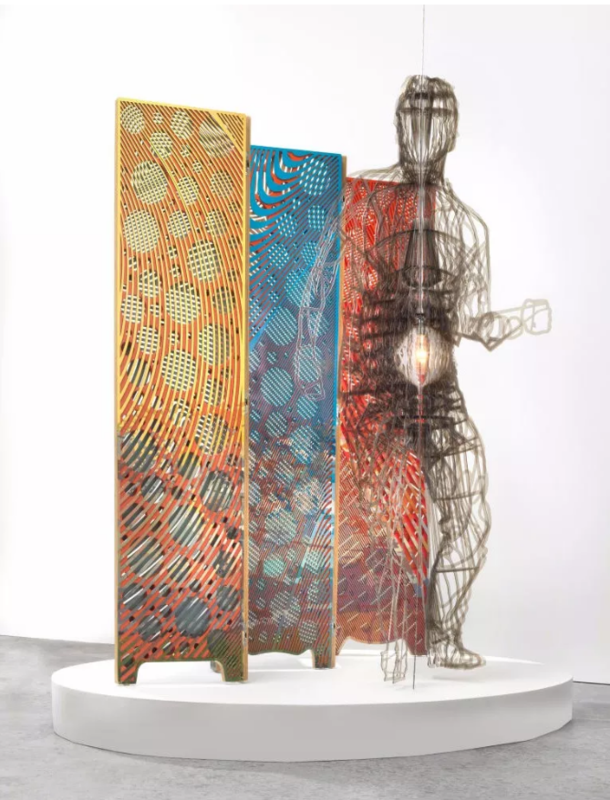 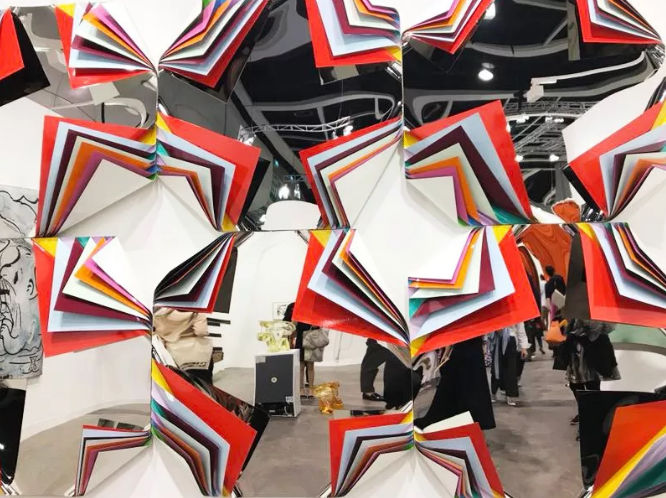 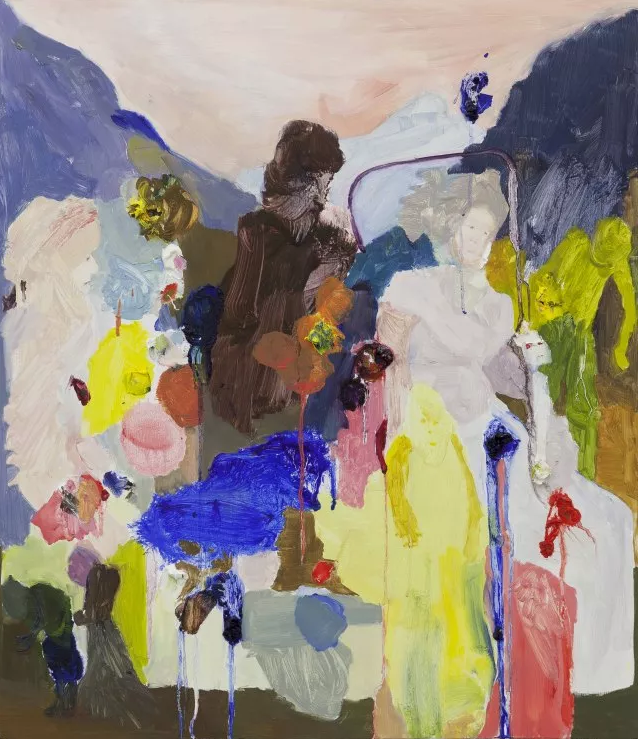 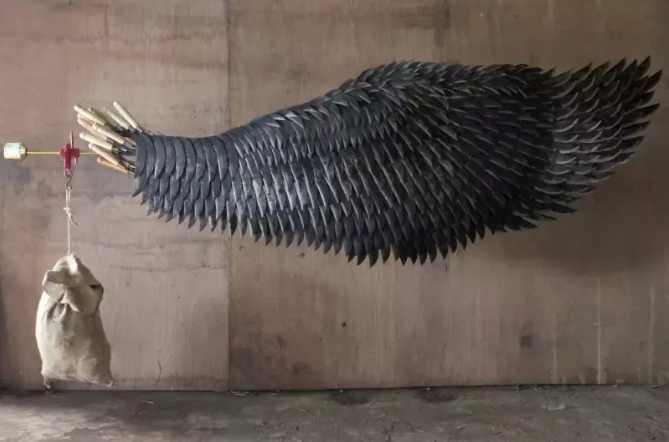 The sixth edition of Art Basel’s show in Hong Kong, brought together a uniquely global mix of galleries spanning six continents, outstanding artworks by established and new artists from across the world and a singular gathering of international collectors and institutions, many of whom were first-time visitors to the show.